Live-performance podcast which draws back the curtain on creativity and experimentation from Greenwich Village’s Le Poisson Rouge in New York City. Jaga Jazzist is an eight-piece Norwegian instrumental ensemble that draws inspiration from jazz, vintage funk, Krautrock and shoegaze. But it adds up to something different: a mesmerizing, exploratory and overwhelmingly energetic sound. Led by composer Lars Horntveth, the band first came together in 1994, and to date has released seven full-length albums. They are a favorite of the Mars Volta, who invited them to perform at the All Tomorrow's Parties Festival in 2005. We join the members backstage at Le Poisson Rouge for an exclusive interview and performance of their song "Starfire." 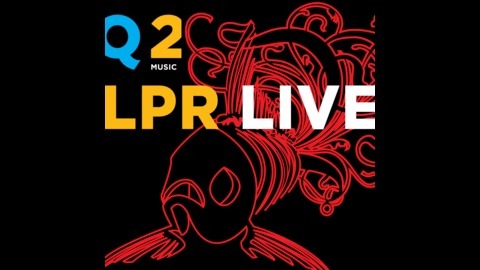 LPR Live brings the excitement of the live-concert experience back to life with recordings from Greenwich Village’s pioneering Le Poisson Rouge in New York City. 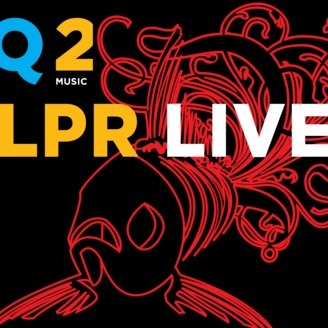 Drawn from performances of the finest contemporary classical music, jazz, electronic and indie-rock alongside interviews with the musicians, LPR Live explores draws back the curtain on musical cross-pollination. New episodes every other Tuesday through January. Q2 Music from New York's WQXR is your multi-platform home for dynamic and inspiring contemporary-classical music. Discover countless new artists via our 24/7 stream, hand-crafted daily to reward your curiosity. Welcome to a world of new music.